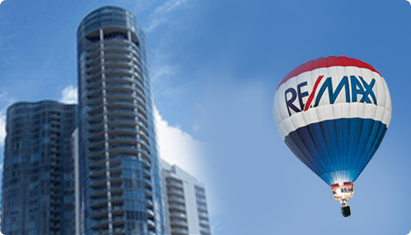 Welcome to RE/MAX Consultants Realty I. We are located on the 17th Street causeway in Fort Lauderdale at the west side of 17th Street Bridge. We are local market experts and will strive to find the right property at the best price for you if your a buyer. For sellers we provide a historical perspective on past sales as well as providing current listings which would be your competition. Any question at all please contact us at 954-553-0020. Email irenasposato@gmail.com Or fill out the form below. We look forward to hearing from you.